(276-250) after six events of the seven race 2008 series. Terry Merrill trails the pair in third at 222 with Shane Tatro fourth at 219. Dan McKeage rounds out the top five with 199. Merrill and McKeage account for two series wins a piece, but Morse has recorded the most top fives of any Sportsman series competitor (5) and he�s never finished outside the top ten all season long. That�s the kind of consistency that earns championships, but Morse will be looking for a race win Saturday to make his season complete. Series regular Jonathan Ledger cut his racing teeth at Riverside Speedway and the home town racer will be looking for his first series win on his home turf. 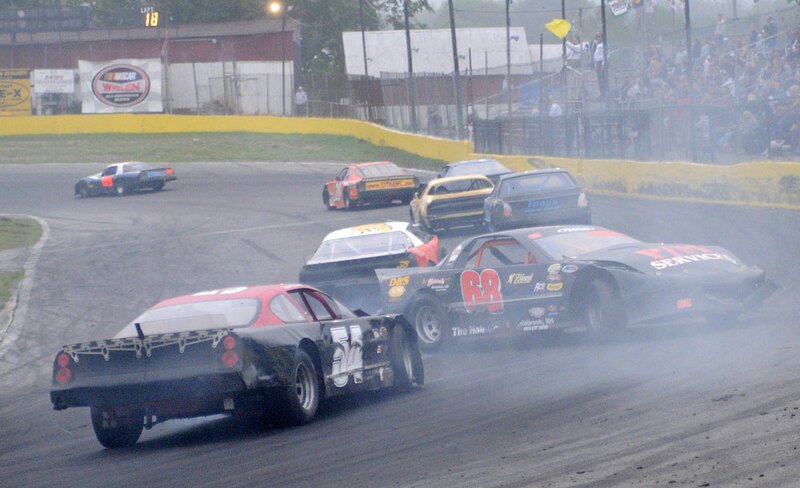 The PASS Sportsman 75-lap Championship feature will share the card with the wildest enduro of the season, the Frostbite 250 for stock four cylinder and six cylinder cars and mini-trucks. The race carries a guaranteed $8,250.00 purse with a whopping $5,000.00 to the survivor who takes the checkered flag first. The final round of the speedway�s popular 4x4 tug-o-war series will complete the days� schedule. The pit gates at Riverside open at 8:00 AM Saturday. PASS Sportsman practice gets underway at 11:00 AM and racing goes green at 2:00 PM. 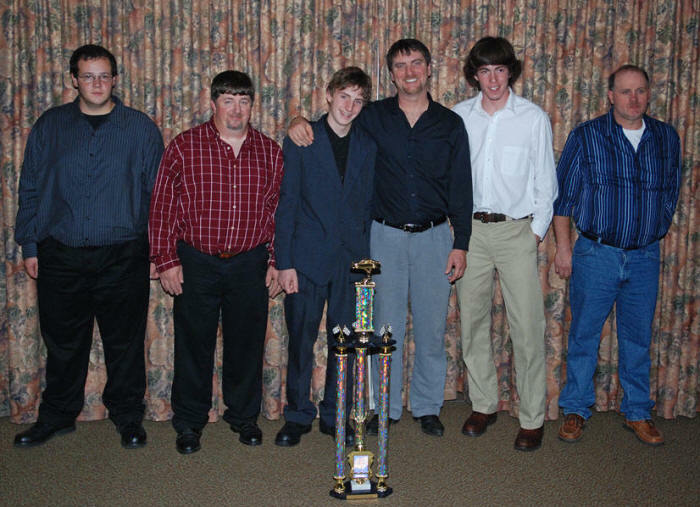 NAPLES, ME (AUGUST 19, 2008) - The Pro All Star Series (PASS) Pluffybilt Racing Tractors Sportsman racers were back on track with a vengeance at Wiscasset Raceway Sunday, with double features on the Toyota Tundra 250 card. 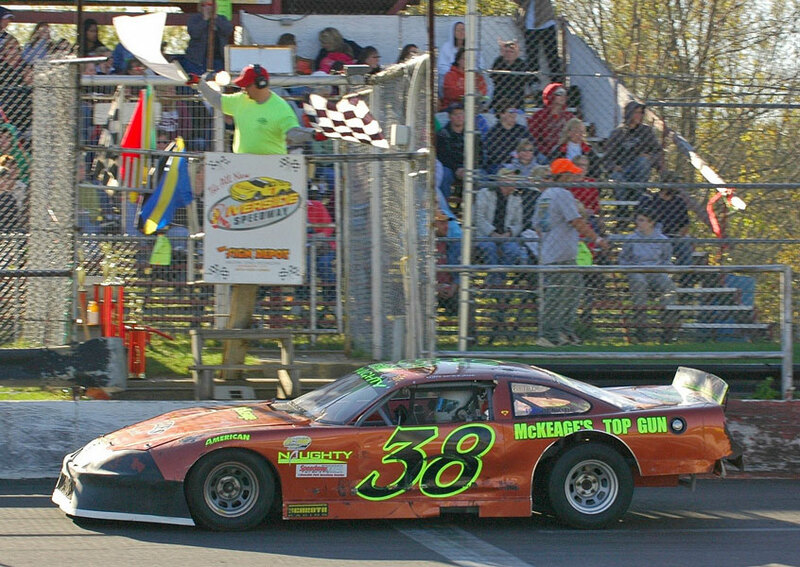 In the first 50 lap feature, Terry Merrill led from green to checker for his second win of the season. Only two cautions slowed the field; Merrill was tested on the lap 17 ad 33 restarts but the Saco speedster prevailed each time. 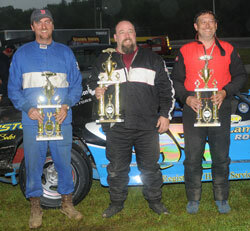 Allan Moeller, Shane Tatro, Richie Morse and Steve Bennett Sr.crossed the stripe second through fifth. 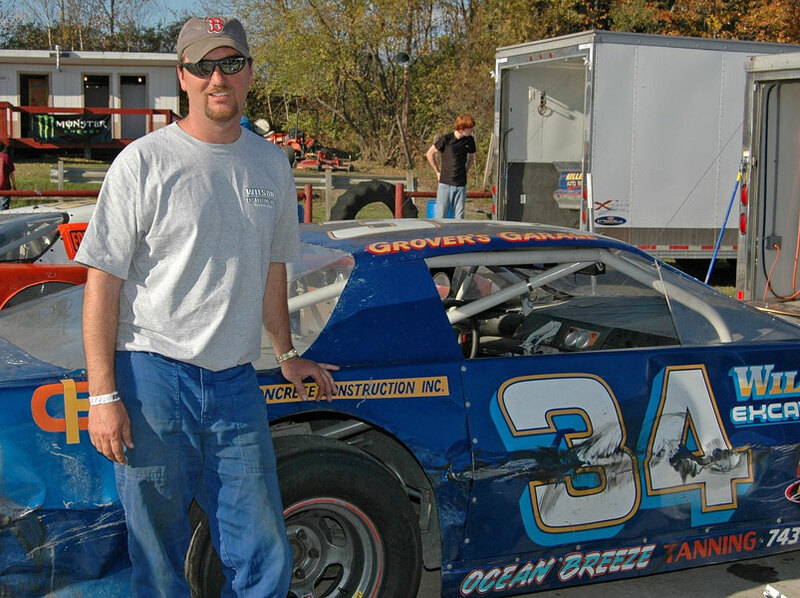 The field drew for starting positions for the second feature, and Steve Bennett, Sr. put his 22 out front at the green. 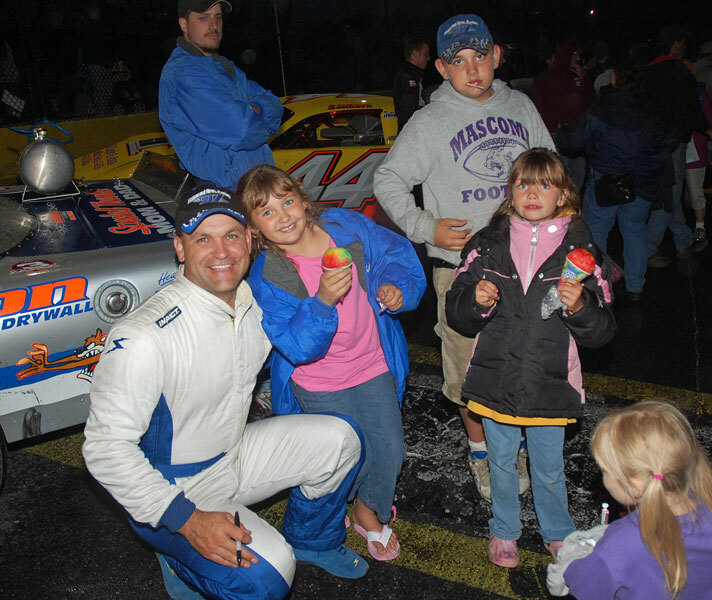 Merrill�s bid for two wins ended on lap thirty-two after Kyle Hart and Mike Lynch got together and Merrill and Bill Pinkham were swept up in the accident. On the restart 2007 Sportsman champion Dan McKeage snatched the lead away from Bennett and motored away from the field. As the laps wound down the battles for position heated up. 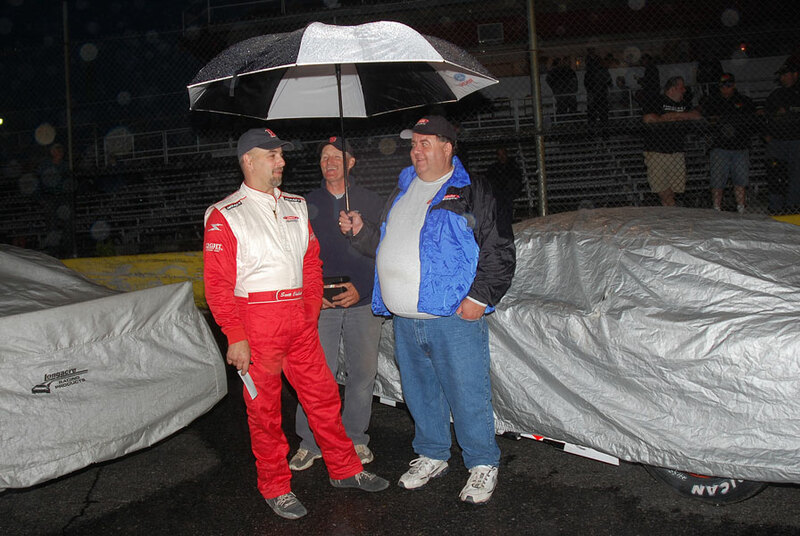 McKeage�s lead was beginning to slip away as Bennett Sr. and Mike Landry were reeling him in. 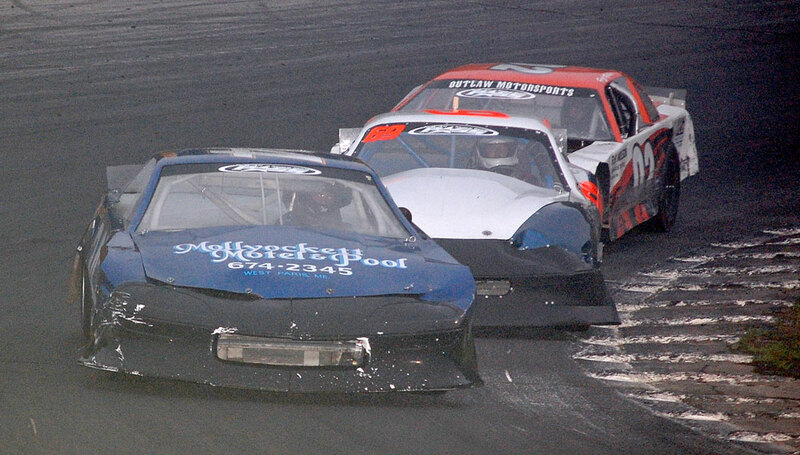 Landry was able to get around Bennett Sr. on lap 70 and began to chase down McKeage. 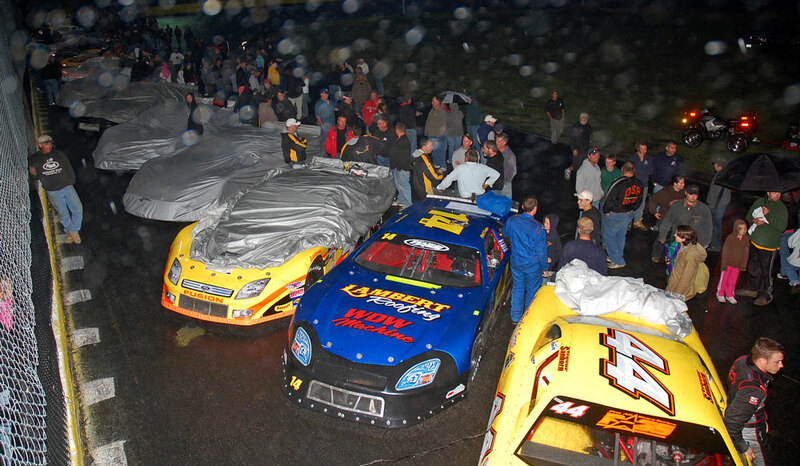 With two to go Landry was on McKeage�s right rear quarter panel but that was as close as he would get. 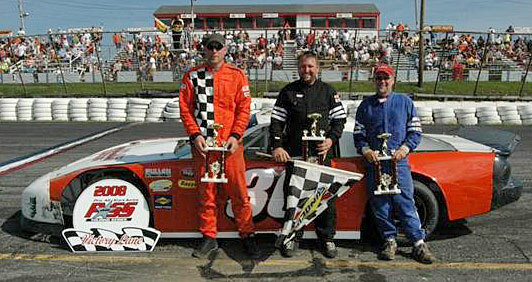 McKeage captured the win and Mike Landry had to settle for second. 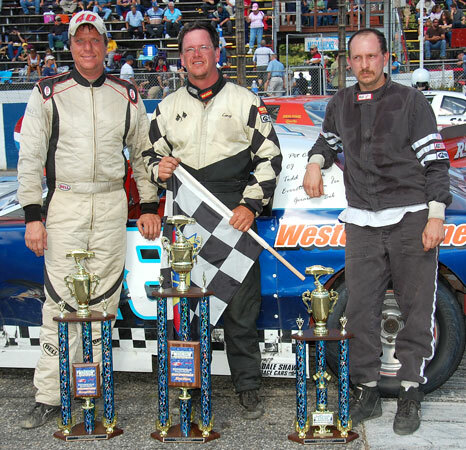 Bennett, Sr., Allan Moeller, and Brian Fortin raced home third through fifth. Next up on the PASS Pluffybilt Racing Tractors Sportsman schedule is the PASS 400 weekend, Saturday and Sunday September 20-21 at Beech ridge Motor Speedway in Scarborough Maine. For more information visit www.racewithpass.com or www.proallstarsseries.com . Pro All Stars Series (PASS) super late model 200. The 200 lap feature has been re-scheduled for Wednesday, July 30th at 7:00 PM, headlining a special mid week racing card at All-Star. 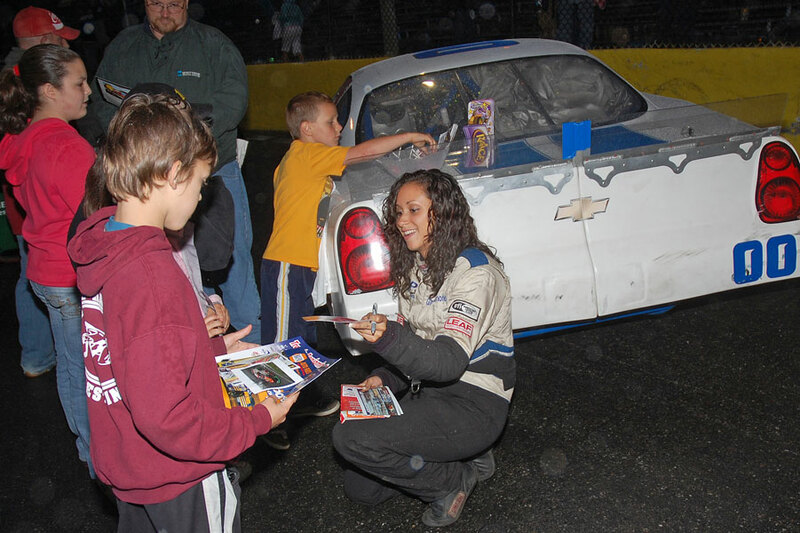 Race teams and race fans are advised to keep their All-Star wrist bands and ticket stubs for the new date. 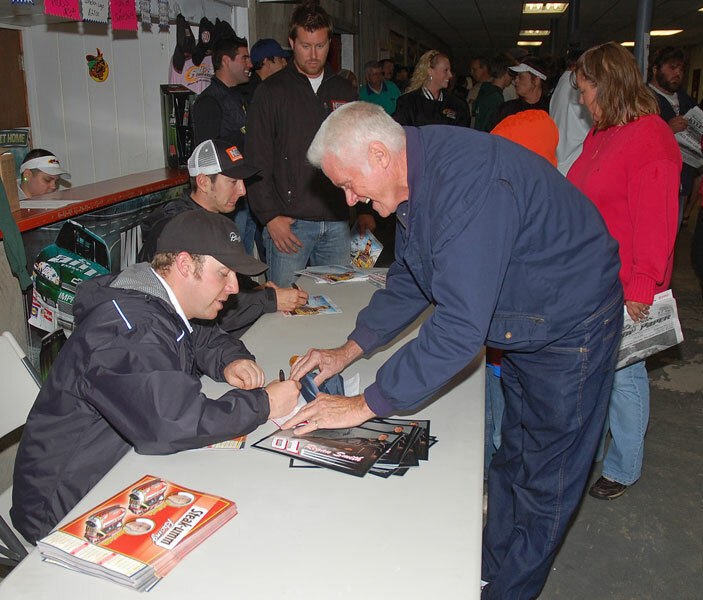 The rain couldn�t dampen the fans enthusiasm for the PASS autograph session. 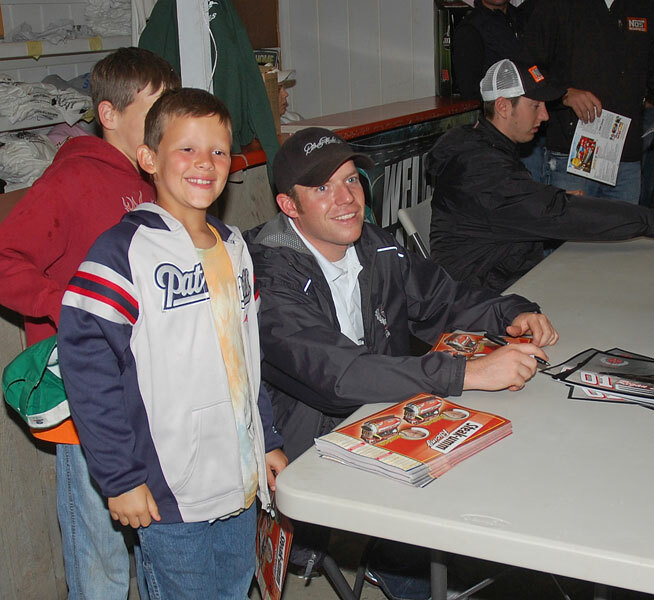 The entire field, including cuppers Kyle �Rowdy� Busch and Regan Smith, signed autographs and greeted fans prior to the events� postponement. Richie Dearborn, Kyle Busch and Kelly Moore all earned super late model heat race wins and Regan Smith checkered the consolation round. 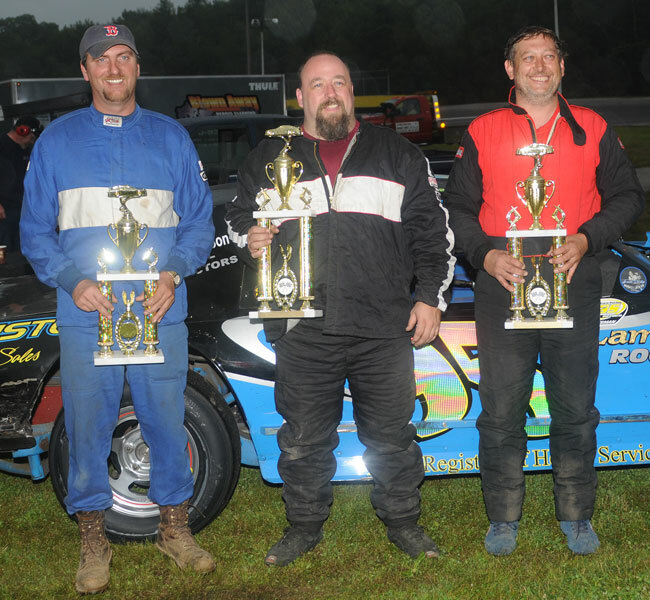 The PASS Pluffybilt Racing Tractors Sportsman feature beat the weather and Plaistow New Hampshire veteran Bob Bolduc beat the PASS Sportsman regulars at their own game. 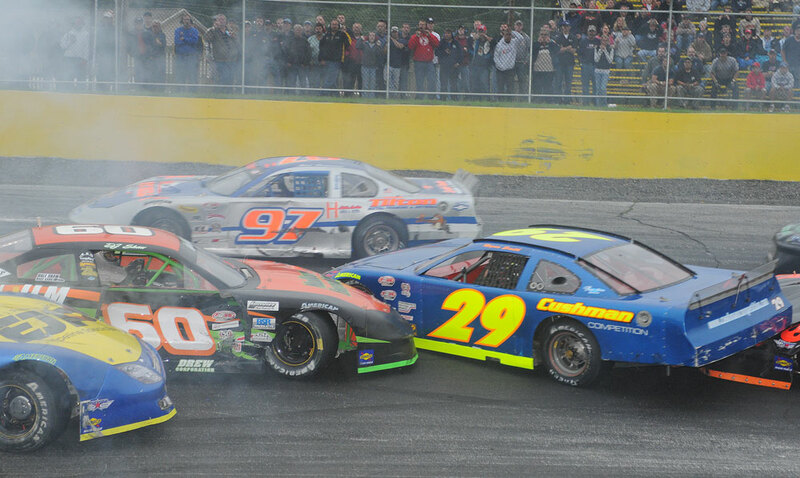 Bolduc snagged the lead from David Lee on a lap 34 restart and took control for the balance of the 75 lap event. 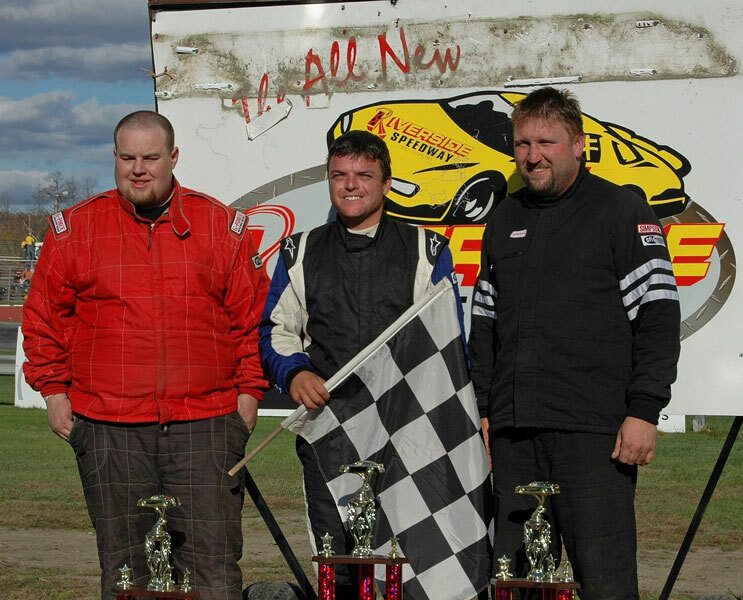 At the checkers it was Bolduc over Neil Evans Jr., Richie Morse, Geoff Rollins and Christopher Lee. Neil Evans Jr. and Lee Weldy won the Sportsman heat races. 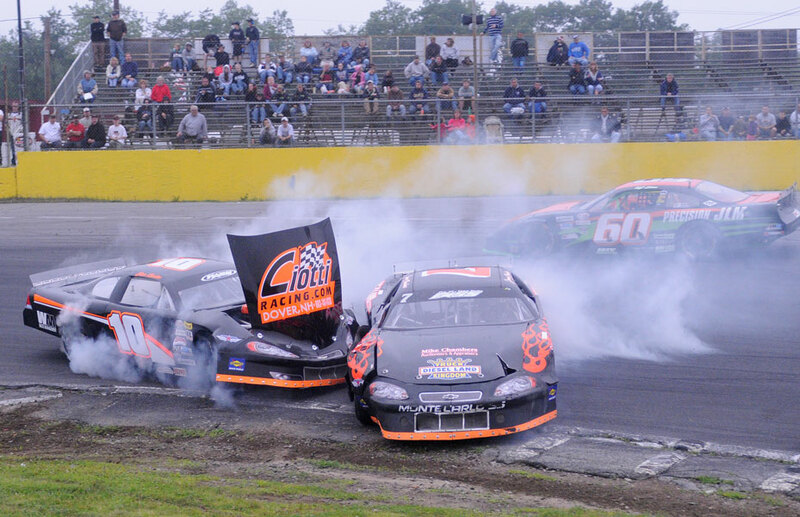 Both PASS super late model divisions are racing this week. PASS South is in action on Thursday, July 3rd for the PASS South Firecracker 125 at Greenville-Pickens Speedway in Easley South Carolina. The PASS North super late models and mods race into Beech Ridge Motor Speedway in Scarborough Maine on Saturday July 5th. 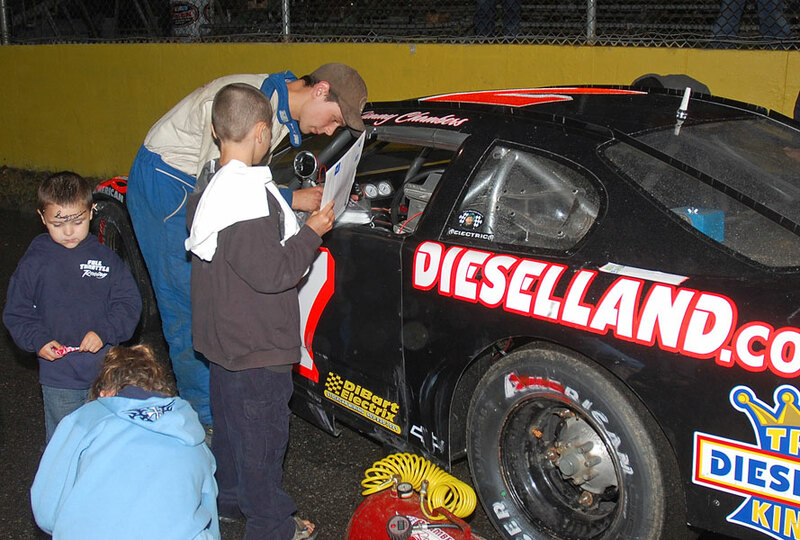 Be sure to visit www.racewithpass.com for the latest news, schedules, results and point standings for all four PASS racing divisions.